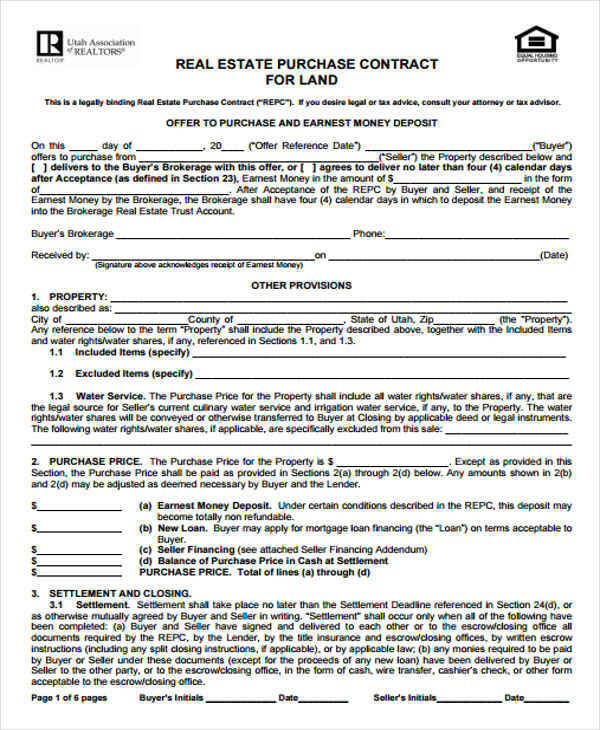 A land sales contract is a legal contract between a buyer and seller on a land or property that is being sold. This type of land or property sale allows the buyer to pay for the land through installments. They can also use whatever method they find convenient to gather the money required to pay for their dues. Just like other contracts, a land sale is a contract between two individuals who have reached an agreement about the sale of a land. 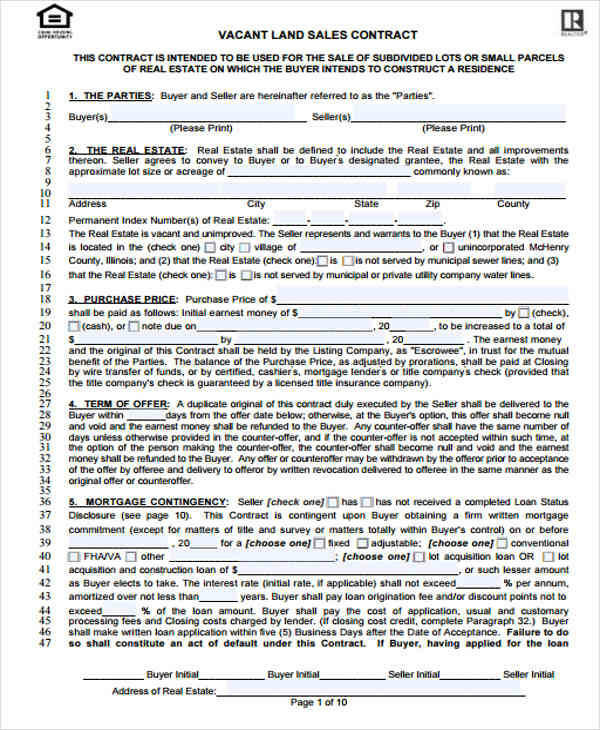 This contract is very important if you are planning to purchase or sell a property without the aid of real estate agents. What Are the Benefits of a Land Contract to the Buyer? Land contracts are used by people who have problems qualifying for a mortgage, to purchase a land or property. The reasons why people have problems qualifying for a mortgage loan could be because of a bad credit history or other financial reasons where they cannot get approval for a mortgage. This is a good thing because it’s a way to be able to make a land purchase without going through a lot of hassle. The buyers can also make direct monthly or installment payments to the seller. 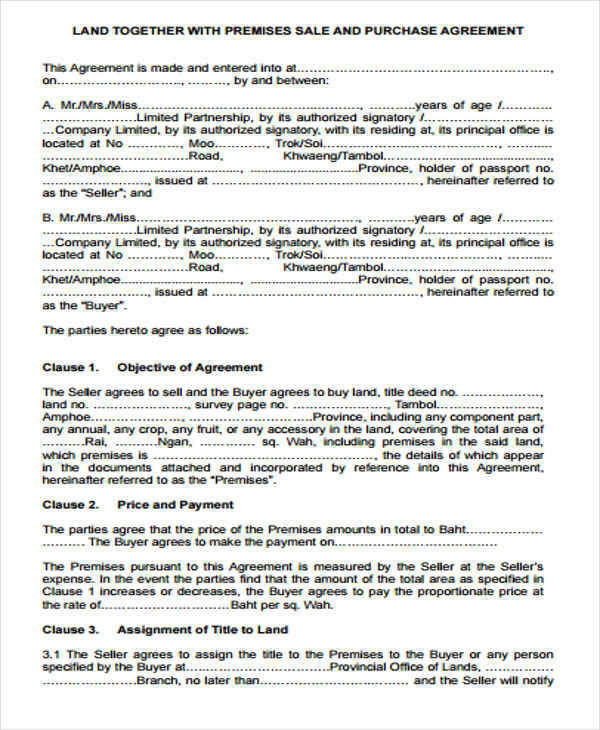 For this type of contract, you can refer to our examples on either Contract in PDF or a Property Contract. 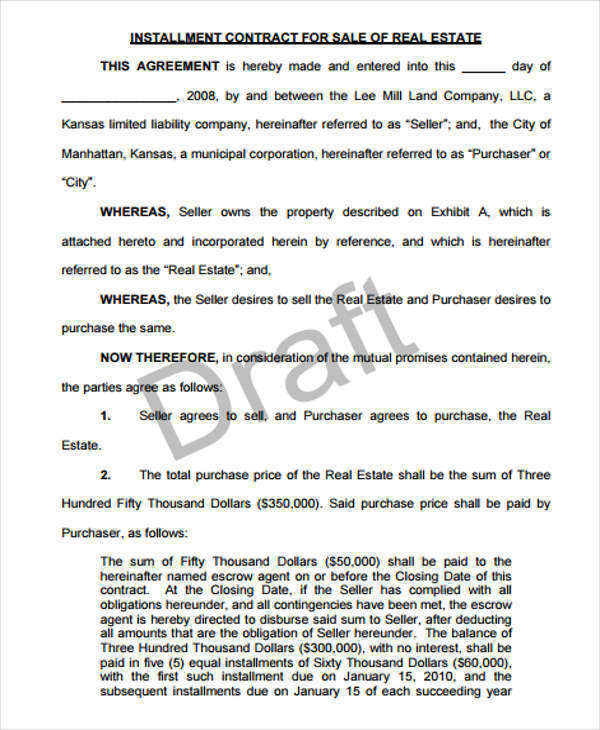 What Is an Installment Land Sales Contract? An installment land sales contract is another term that is used for a land sales contract. 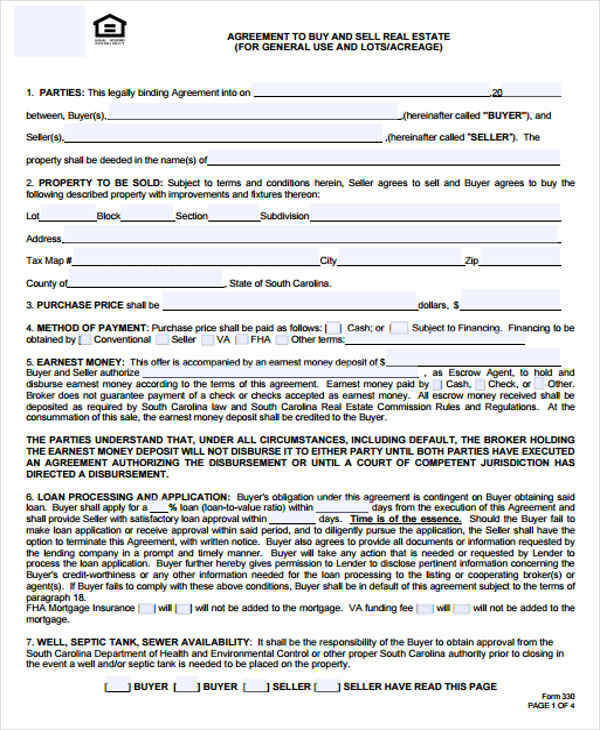 This is a contract that is done without a mortgage loan. The buyer can freely choose the method that they find convenient to pay the seller, as stated in their legal contract agreement. They can pay for the land through installment and seller will have the right to retain the property until such time that the land is paid in full. However, if the buyer fails to keep track or skips a payment, the seller may repossess the land. You may also find rent contracts useful. 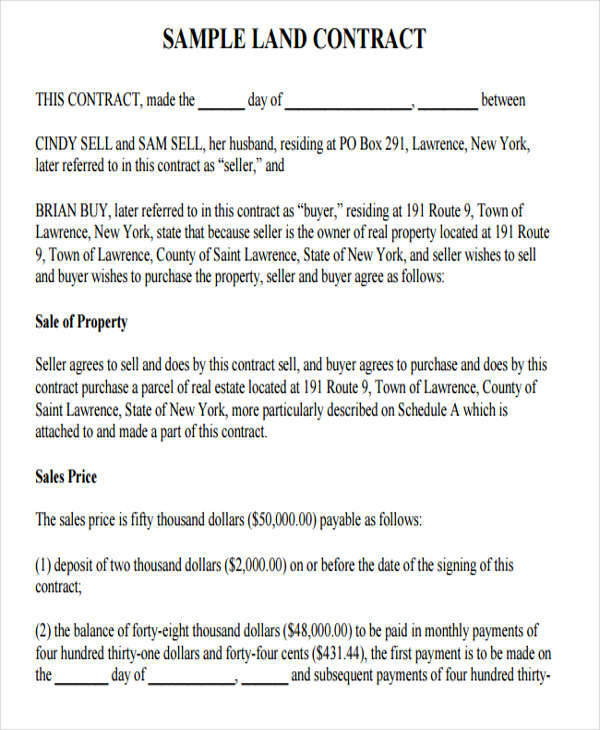 How Does a Land Sale Contract Work? 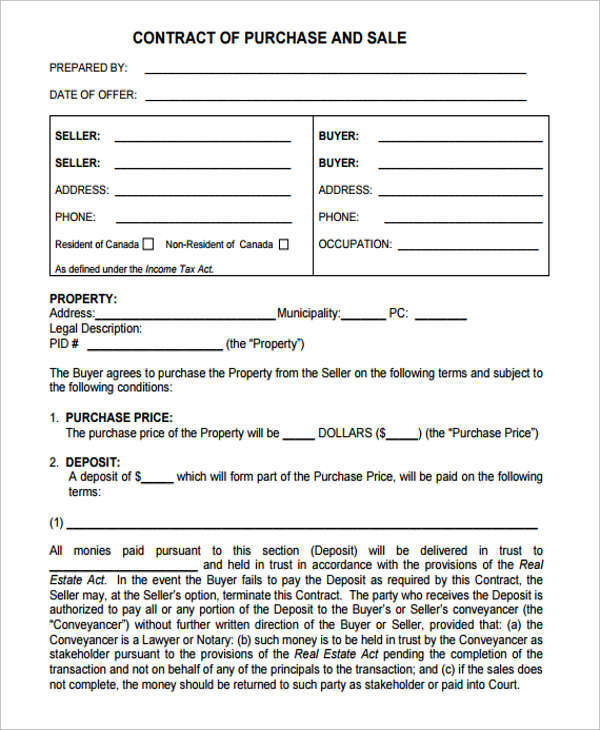 A land contract is done when a buyer and a seller come into agreement about the sale of a land or property. 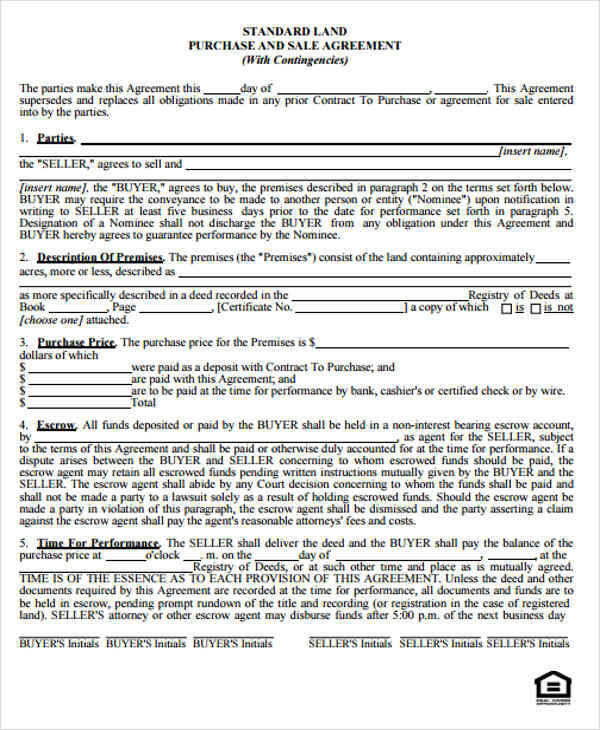 The buyer can make a payment to the seller of the property. The buyer can make monthly or installment payments based on what they have agreed upon with the seller. The buyer can choose any method that they find favorable or convenient to gather the funds to make the payments. While the buyer is still making payments, the seller has the right to retain all the rights to the land or property that is being sold. The seller is liable for any maintenance and other things related to the property if legal issues or problems arise because they still own the property during this time. If the buyer defaults or fails to make the payments as agreed, the seller can repossess the property. There are states that require the seller to reimburse the buyer the appropriate amount for any home improvements done. You can also check our examples for contract sample, maintenance contract, and sales contract.